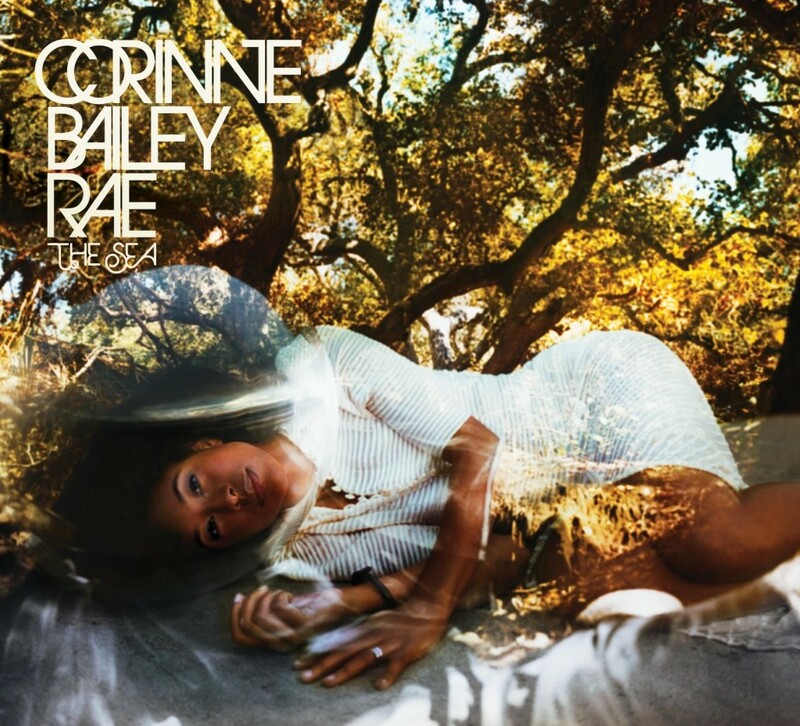 The Sea is the second studio album by English singer-songwriter Corinne Bailey Rae, released on 20 January 2010 by EMI. It is the follow-up to her eponymous debut album and was conceived following her hiatus from recording, taken in the wake of her husband Jason Rae's death. Production for the album took place at Limefield Studios in Manchester, England during 2009 and was handled by Rae, Steve Brown, and Steve Chrisanthou. The Sea features songs written by Rae both before and after her husband's death with themes of love, lament, and solace.